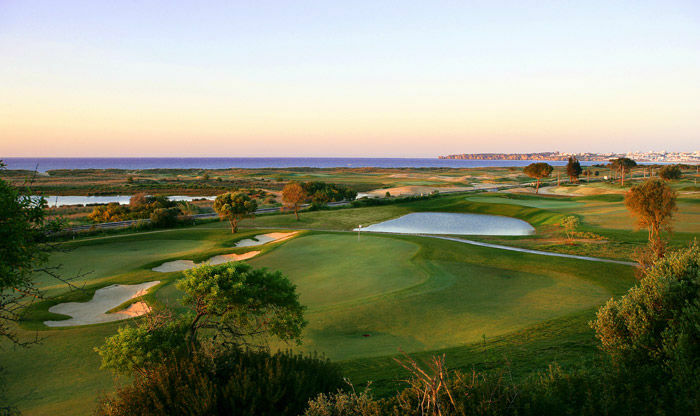 Many keen golfers will have found memories of the ‘old’ Palmares, one of the first golf courses to be built in the Algarve in the 1970’s by Frank Pennink. 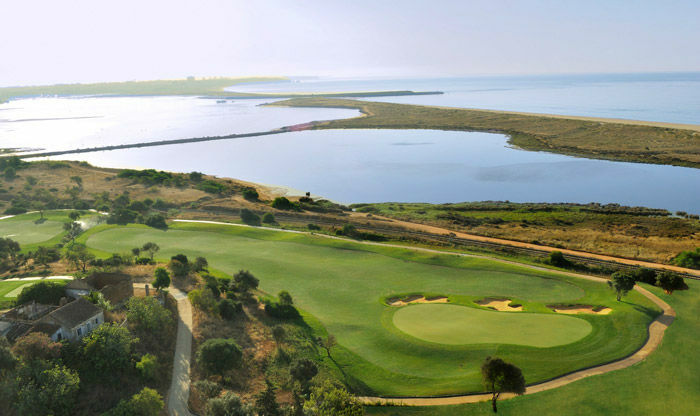 But come and play the new Onyria Palmares Golf and you will be blown away by the transformation. 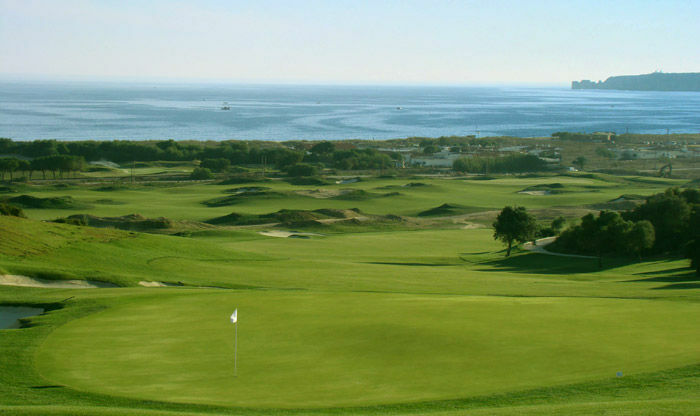 Whereas the old course had wonderful sea views from just the first and seventeenth tees, the new Onyria Palmares Golf has stunning sea views from 90 per cent of the tees! The course has been totally transformed by the leasing American golf course designer, Robert Trent Jones Jr and no hole from the old course remains as it was. 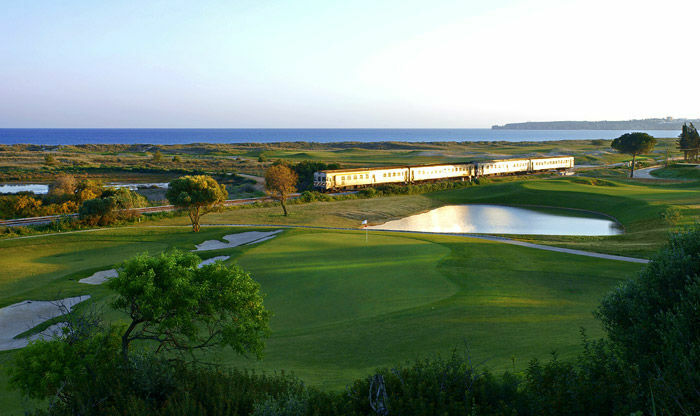 Now the course is a mixture of parkland and authentic links – something unique in the Algarve. 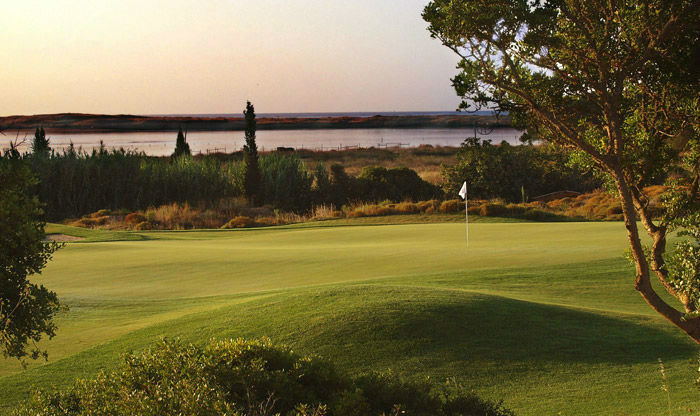 The higher part of the course features unforgettable views of the Ocean and Alvor estuary. 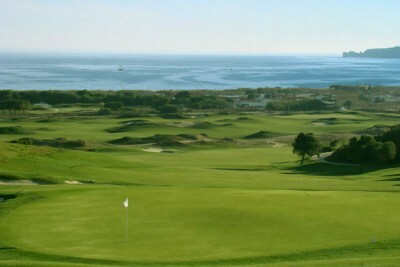 The lower holes near the beach incorporate links dunes and long grasses and the sound of the sea. 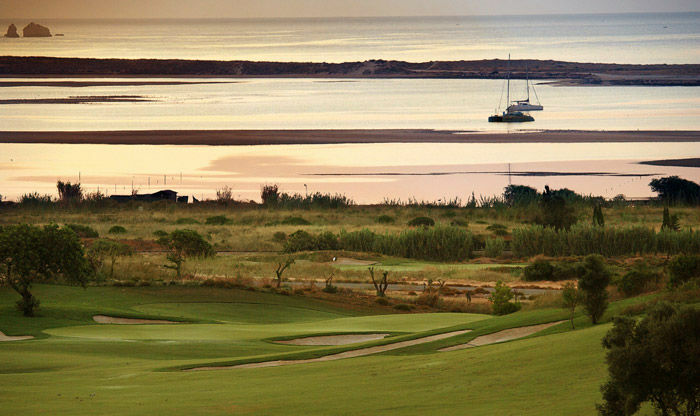 Few other courses in the Algarve offer you the chance to get so close to the ocean with your golf clubs!